Chemical warfare was `the use of toxic chemicals in battle though the precise date of its first instance is not known. Scholars presume that smoke could have been used as a means in both battles as well as for hunting in prehistoric times. 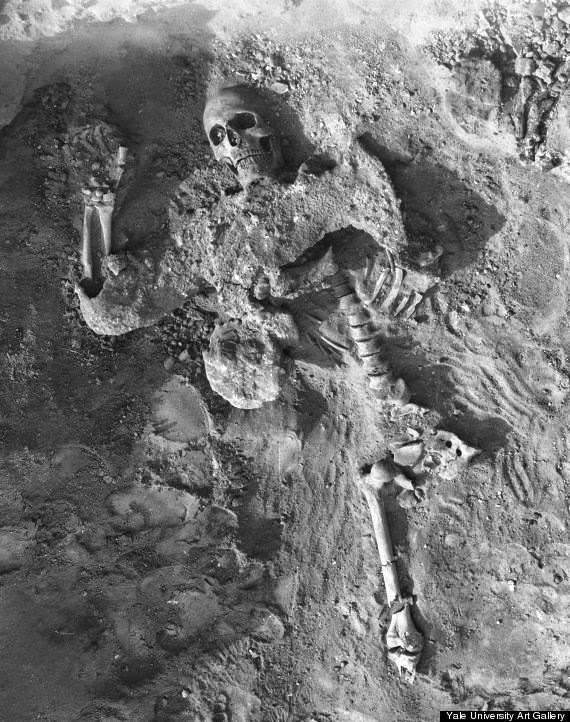 Some of the oldest evidence of chemical warfare has been discovered by archaeologists on studying the bodies of about 20 Roman soldiers which were found underground in Syria 70 years ago. 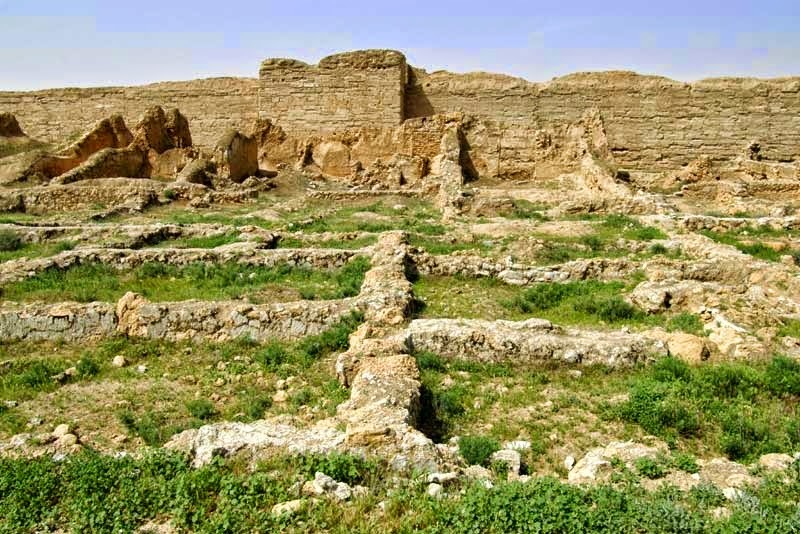 Evidence left behind revealed that the Persians were lying in wait for the Romans while they dug a tunnel at the time of the siege and then pumped in toxic gas which was produced by sulphur crystals and bitumen thus killing all the Roman within minutes. The Persians had used bitumen and sulphur crystals to set the fire burning and this provided the vital clue. According to Dr Simon James, a researcher of the University of Leicester, who solved the mystery, stated that it was a very gruesome incident and the people had died a horrible death. The mixture probably produced toxic gases which included sulphur dioxide and complex heavy petrochemicals where the victims could have been choked and then passed out resulting in death. 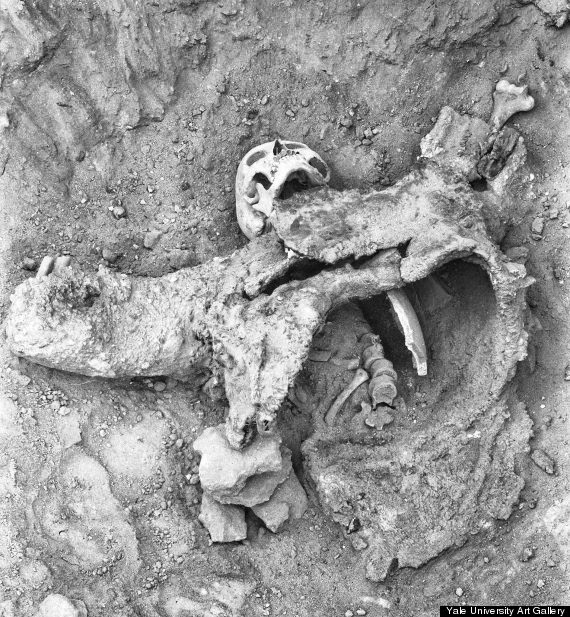 He believed that it was the oldest archaeological evidence of chemical warfare that was ever found and is the beginning of a nasty history of killing which continues till present day. Dr James presented the discoveries at a meeting of the Archaeological Institute of America, stating that the 20 soldiers did not die by the sword or spear but due to asphyxiation. The soldiers had been part of a huge Roman garrison who were defending the empire outpost city of Dura-Europos towards the Euphrates River in present day Syria, against a dangerous siege by an army from the powerful Sassanian Persian Empire around 256 AD. No evidence of historical texts describing the siege is available, though archaeologists have summed up together the conclusion after excavation in the 1920s and 1930s which are renewed in recent years. Dr James believed that the Persians had placed braziers and bellows in the gallery when the Roman had broken in and then added the chemicals to the fire, pumping choking clouds of dense poisonous gas into the tunnel and the Roman assault party became unconscious within second and died in minutes. The Persians could have known that the Romans were preparing the tunnel and thus prepared an unpleasant surprise for them. Some indications of the Persians using the full range of ancient siege techniques to break into the city which included mining operation of digging under and breaching the city walls have been identified. Roman defenders had responded with countermines to prevent the attackers and it has been discovered that in one of these narrow low lanes, a pile of about 20 Roman soldiers were found and were stacked up neatly, still with their weapons in the 1930s. Dr James also conducted new field work at the site in an attempt to comprehend how the soldiers had died and came to be lying where they were finally found.